Looks very cheery don’t you think? 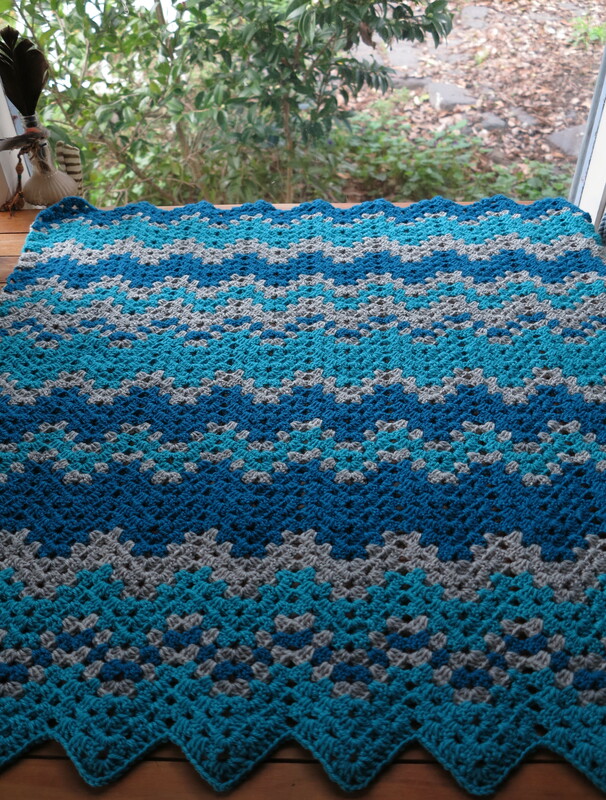 It’s a great size, covers ones lap nicely without room for drafty bits and without the bulk of a large throw blanket. 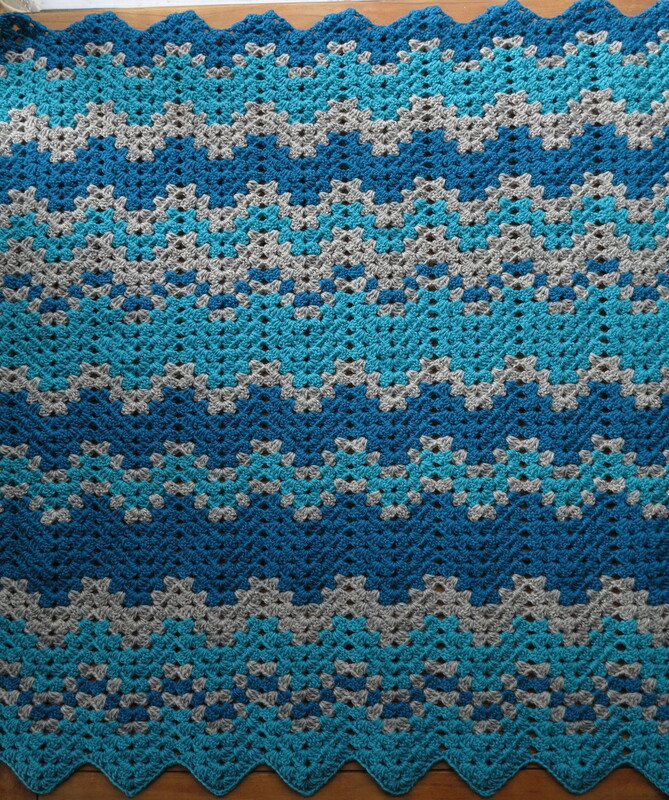 It’s such a lovely rhythmic stitch to work, this sweet granny ripple stitch. And I love the random patterns these colours have created. I do hope it will one day bring someone Cheer and Warmth in the midst of a wintery moment. 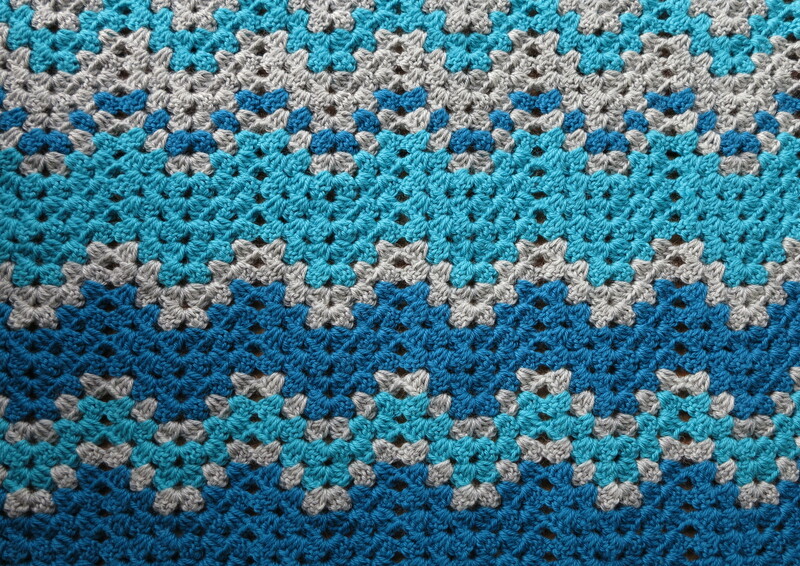 This entry was posted in crochet, Uncategorized and tagged blanket, granny stitch, wool. Bookmark the permalink. ← Looking for Winter Cheer? Wow., your blanket is gorgeous!! !